Revolutions and their legacies shape the world we live in today. 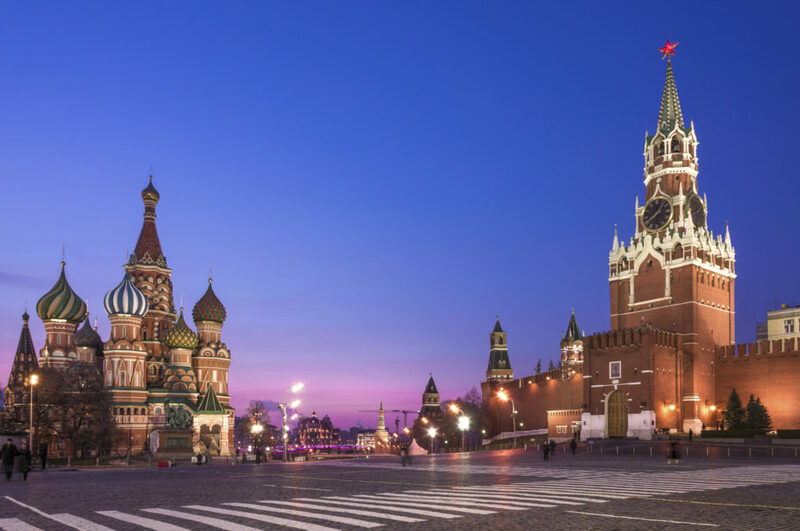 On tour of Russia and France, students will uncover the victories, defeats and struggles for power that Russian and French societies fought for as they explore cities and visit the landmarks that were once at the centre of these life-changing revolutions. Thank you for your interest in our WorldStrides Cradles of Revolution – Russia & France Tour! Please tell us a little more about yourself so we can get you sent to the right place.